Antenna systems are a huge part of our focus at BDSI, where partnering with some of the most respected and field-proven manufacturers has greatly added to our success. BDSI provides antenna product lines operating in the 1-100 GHz band in multiple configurations. 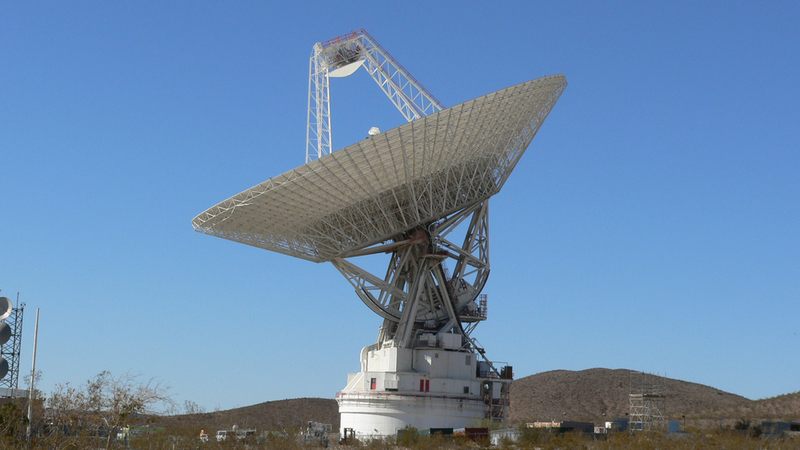 We supply reflector-type antenna systems up to 13 meters in diameter. These can be supplied in either limited motion or full auto-tracking units. 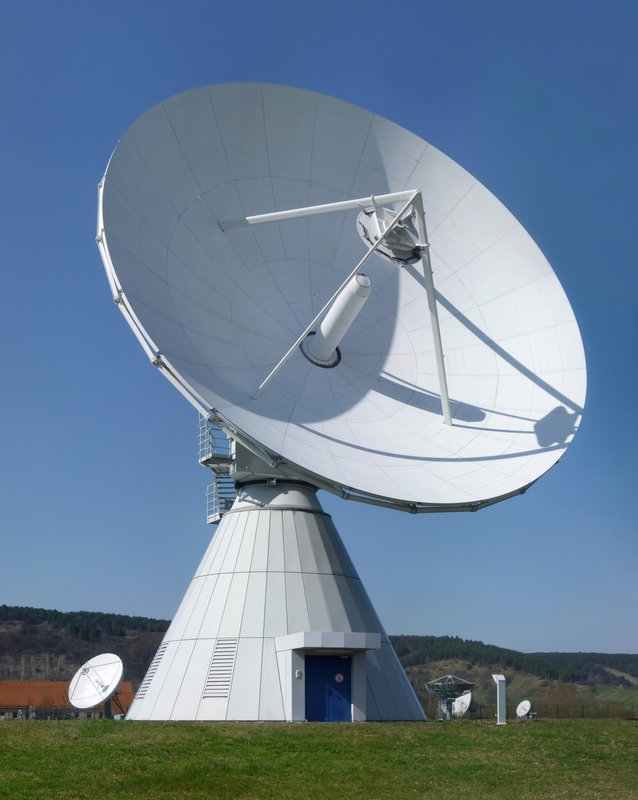 We also provide fully integrated antenna systems for telemetry, remote sensing, TT&C and flight test ranges for ground, shipboard, and airborne applications.